Amazon killed off its Fire smartphones in 2015 after the devices failed to gain traction, but the company might be ready for another try. This time around, however, instead of targeting the U.S. and a few other Western markets, the devices will be targeted at emerging markets like India, and instead of running a parallel Amazon-curated app store, they will run the full line of Google services and apps. The report from NDTV’s Gadgets 360 says the new line of smartphones are being referred as “Ice” internally, highlighting a stark departure from the things that made the Fire a failure. It’s not clear at this point if Amazon will eventually bring the devices under the Ice name. Rumored specs for one of the Ice smartphones include a screen between 5.2 and 5.5 inches, 2GB of RAM, 16GB of storage, a rear-mounted fingerprint sensor, and a Snapdragon 435 processor. Gadget 360 claims that this specific model is likely to be priced at around Rs 6,000 (roughly $93) at launch. Gadget 360’s source says the phone didn’t have Alexa on it, though that could change by the time of launch, given recent job listings suggest Amazon is working on bringing Alexa-powered speakers to India. Amazon’s first foray into smartphones was filled with bad decisions, like focusing on a gimmicky 3D interface, making the device exclusive to AT&T and pricing it on the same playing field with Android and Apple flagship smartphones. 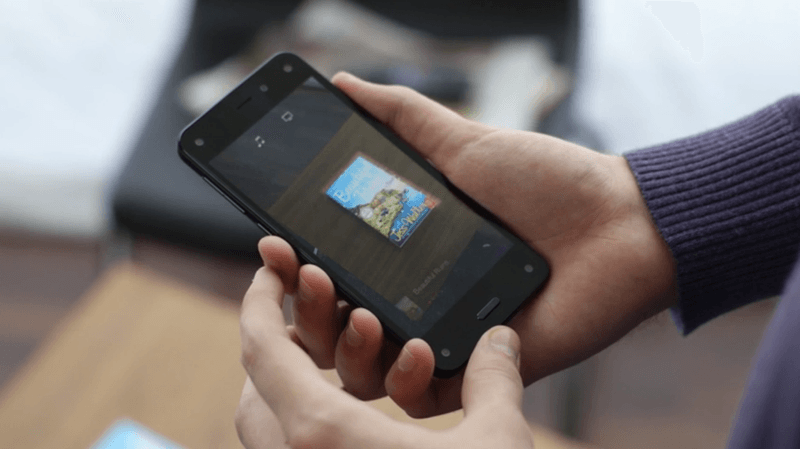 Perhaps more importantly, in an effort to have its own services tightly integrated into the OS, Amazon developed its own fork of Android which didn’t run Google Mobile Services, leaving users with a significantly reduced app catalog.